5T. 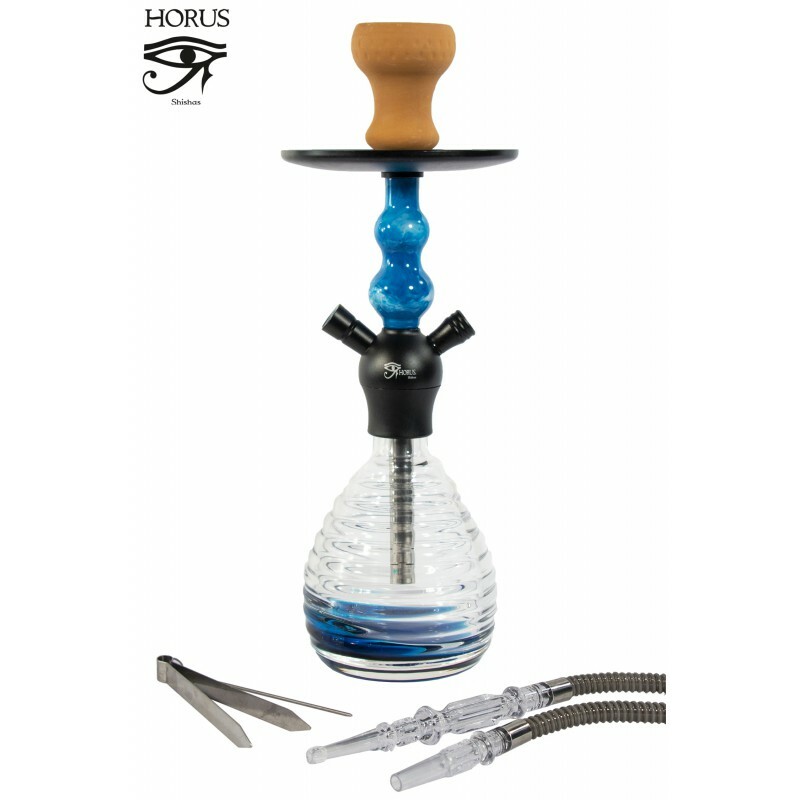 42 cm Shisha «HORUS» blue glass with 1 mouthpiece - CIAF, S.L. 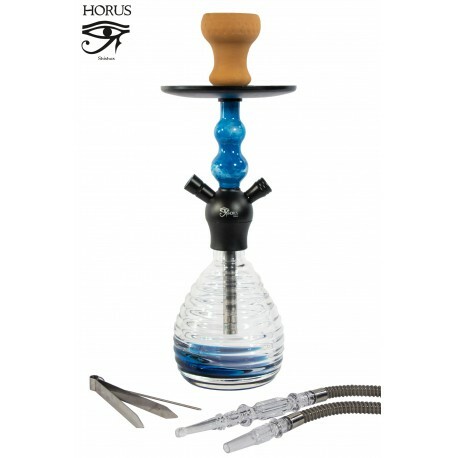 High quality blue crystal shisha with terracotta bowl. Metal plate. With bayonet closure. Measures: 42 x Ø15 cm.